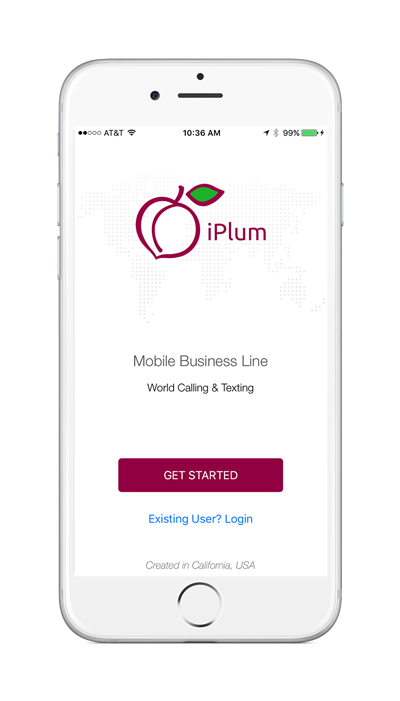 iPlum gives you a second line with its own calling, texting, distinct ringtone, voicemail, auto attendant and more. 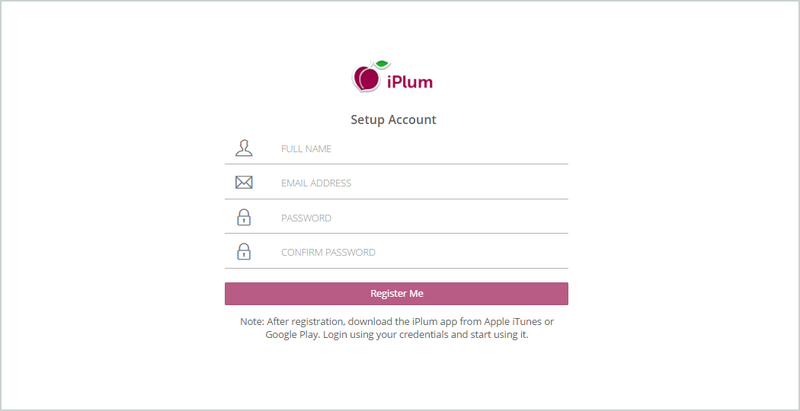 Open iPlum website click Sign in at top right corner. 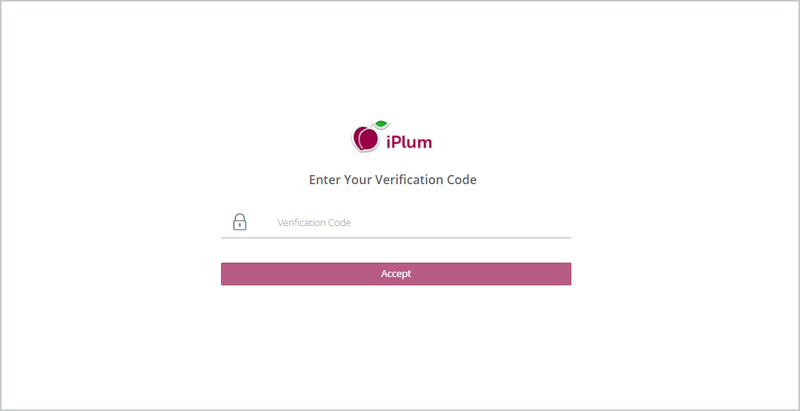 Special porting case: If you are porting an existing number into iPlum, you can use the porting number as your login but if this number is a virtual number, first setup an iPlum account with a physical mobile or landline number and then port your virtual number into iPlum account using these porting steps. 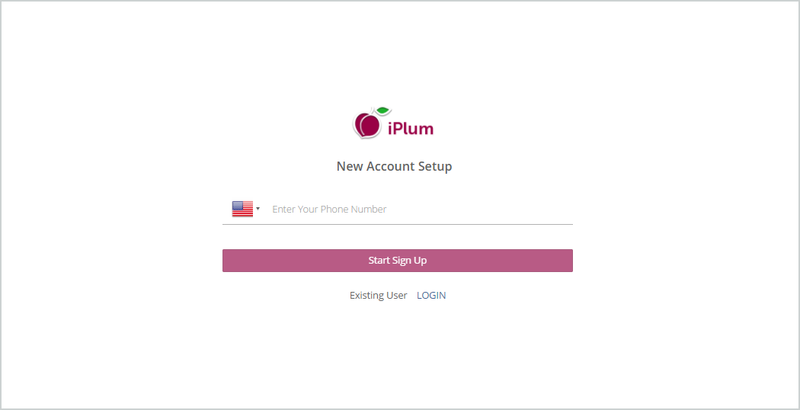 Get iPlum Phone Number: Click Dashboard >> Get Number >> Select Account >> Subscription (U.S., Canada or Toll-free). Note: If you have already set up an iPlum subscription in the App Store or Google Play, you can conveniently move your future subscriptions to iPlum dashboard. 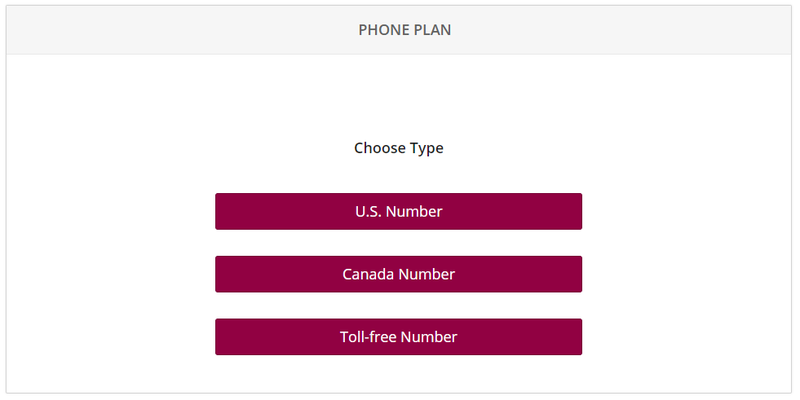 Any new number plan purchased here will automatically add additional duration to the existing subscription period so that you never lose any leftover term. (Optional) Enable Auto Attendant to setup welcome greetings for your callers. Download iPlum app from Apple iTunes or Google Play on your smartphone or tablet, login and start using it. How does iPlum business team account works?